Get The Designs Ready in Clicks! Still Confused? Get Free Expert Advice! We proudly announce that Designing Contract has been awarded by Webby Awards in 2013 for creating the most creative & unique logo designs. 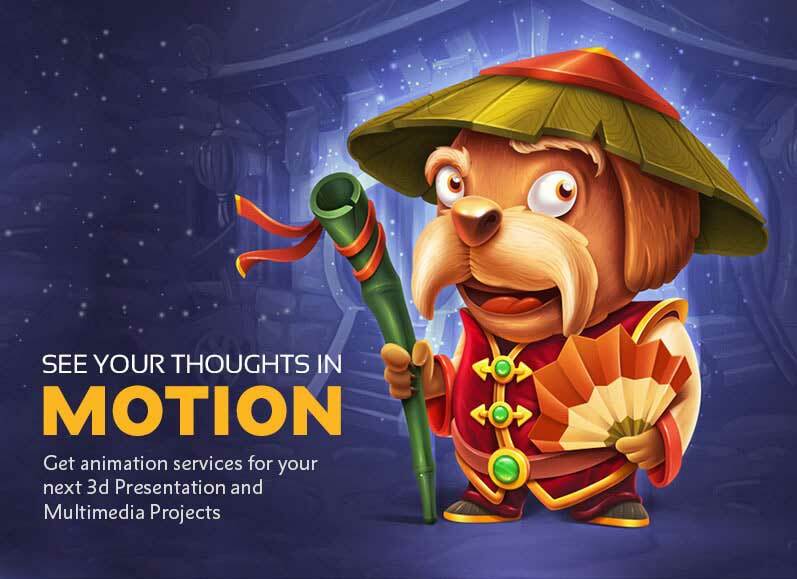 Our Web/UI development is recognized worldwide, as we are honored by Web/UI Development Award for rendering our services in Web/UI development area. 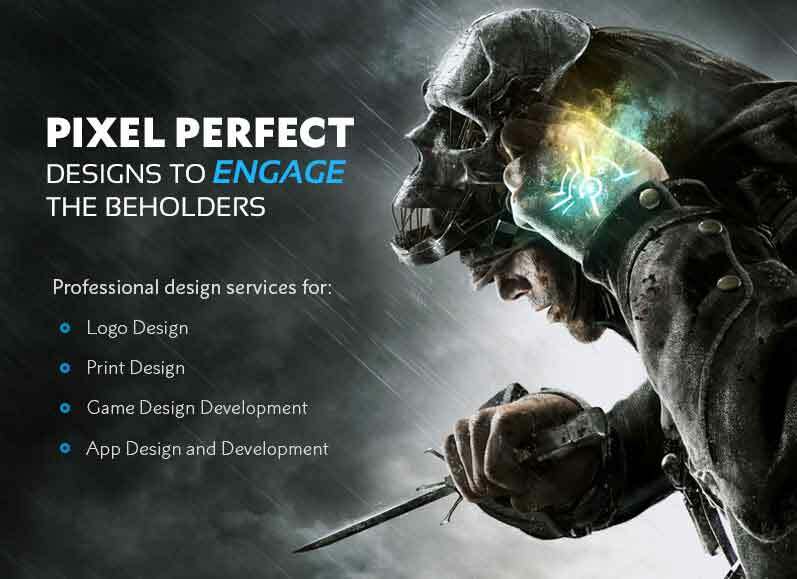 The Horizon Interactive Awards honored Designing Contract for excellence in the service for web development as well as software integration in 2012 and 2013. Our best offers and guaranteed services only for our subscribers. Subscribe Now! You’ve Successfully Registered for Newsletter!